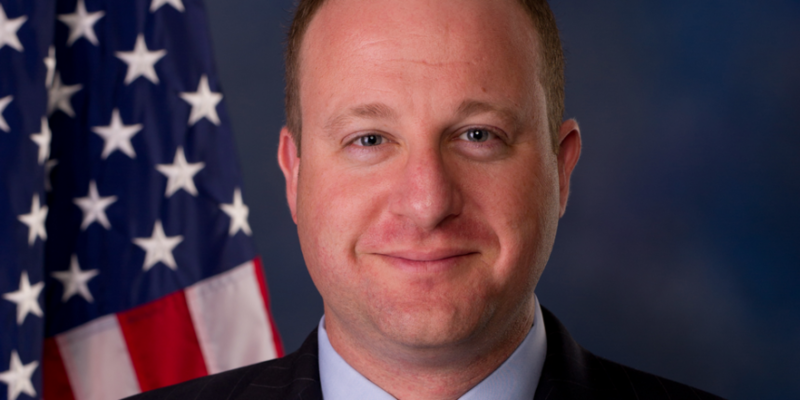 After inviting bitcoin ATM maker Robocoin to give a presentation at Capitol Hill yesterday (8th April), US Congressman Jared Polis has become the first representative to buy bitcoin – in public, at least. Polis had asked Robocoin to demonstrate its two-way bitcoin machine to other members and officials unfamiliar with the practicalities of the technology. Showing just how easy it is to buy bitcoin using such a device, he put $10 into the ATM, receiving 0.02 BTC in return. According to CoinReport, Polis said some US politicians have little understanding of bitcoin and are therefore sceptical of the technology. However, Polis will not hang onto his coins for long, as he plans to spend them on a new pair of alpaca socks. While Polis has an understanding of digital currencies and is eager to promote their legitimate uses, others in the US government are not so up-to-date on the cryptographic technology. Many have been solely exposed to largely negative stories of crime and incompetence, most famously the torrid tales of Silk Road and Mt. Gox. In late February, Senator Joe Manchin, a Democrat from West Virginia, sent a formal letter to federal regulators calling for an outright ban on bitcoin and suggesting that the failure of immediate action could negatively impact US consumers. In response, Polis sent a tongue-in-cheek response – a letter to the same federal regulators that satirically called for a ban on the US dollar. Although Polis’ symbolic purchase from the Robocoin machine was the first time a representative has bought digital currency, bitcoin has already started making small inroads into the world of political donations in the country. Since last November, when the Federal Elections Commission (FEC) gave tacit permission for political campaigns to accept bitcoin donations, a growing number of politicians have turned to digital currency in an attempt to find new streams of fiscal support, and perhaps present a youthful, tech-savvy image. Steve Stockman, a Republican representative from Texas, raised funds for his Senate campaign by wearing a QR code at the NYC Bitcoin Center last New Year’s Eve. Furthermore, Cadillac, Michigan, mayor Bill Barnett has accepted bitcoin for an election campaign, as has Bryan Parker, a Democrat currently running for mayor of Oakland, California. It is likely that through further exposure to the benefits of digital currencies, a greater understanding and acceptance of bitcoin will develop – which can only be a good thing for bitcoin’s sock retailers.